My brief introduction to Windsor was delivered by the statement, “you know the story behind these pillars in our Guildhall, don’t you?”. The answer was no actually and an intriguing tale was then related. 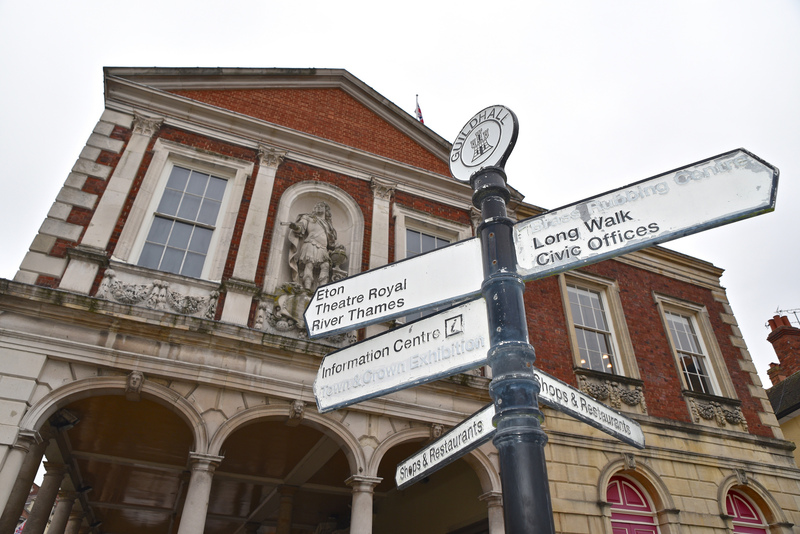 Windsor’s historic Guildhall, in the shadow of the Castle, was where HRH Prince Charles and Camilla Parker Bowlers were married in 2005 followed by A-listers David Furnish and Elton John (not at the same time of course!). 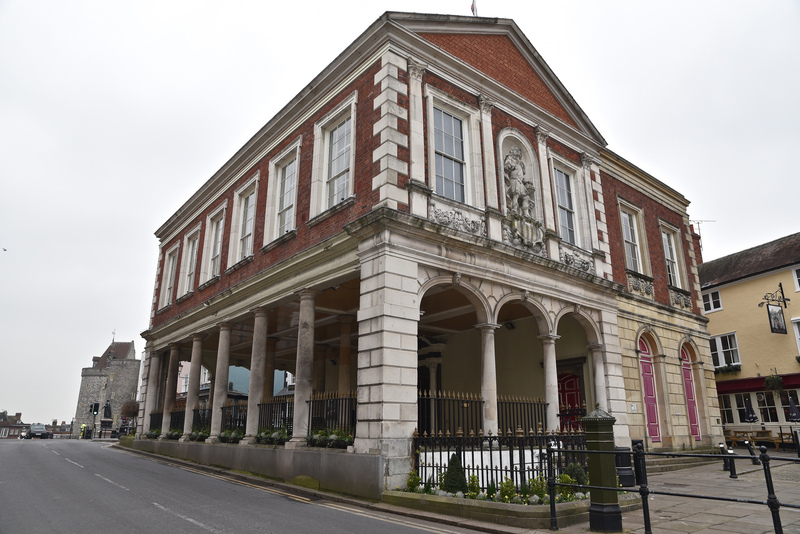 On the ground floor, it’s now a museum – The Windsor & Royal Borough Museum – but was originally an open ground floor corn market. Above, you have the formal rooms and registry office. It was when looking at this building from the broadside however that you can see the joke. 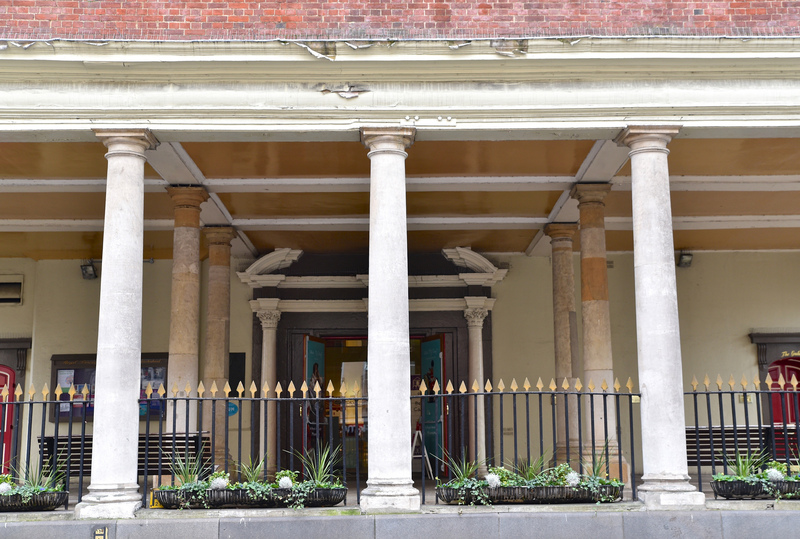 Designed by Sir Thomas Fiddes in 1687 and overseen at his death by Sir Christopher Wren, he knew that the main Portland Stone pillars would support the structure but his royal patron and/or city burgers, felt he was wrong and insisted on those four inner columns being installed. Sir Christopher duly obliged but if you notice, there is a clear gap between the top of the pillars and the ceiling – hence he obeyed his instructions to the letter but on his own terms, proving his point. I love that. Oh and look alongside the Guildhall, this crazy looking building with a touch of the Tower of Pisa about it – Market Cross House. Built at the same time as the Guildhall, hopefully it will reopen again – it used to be a teahouse apparently. 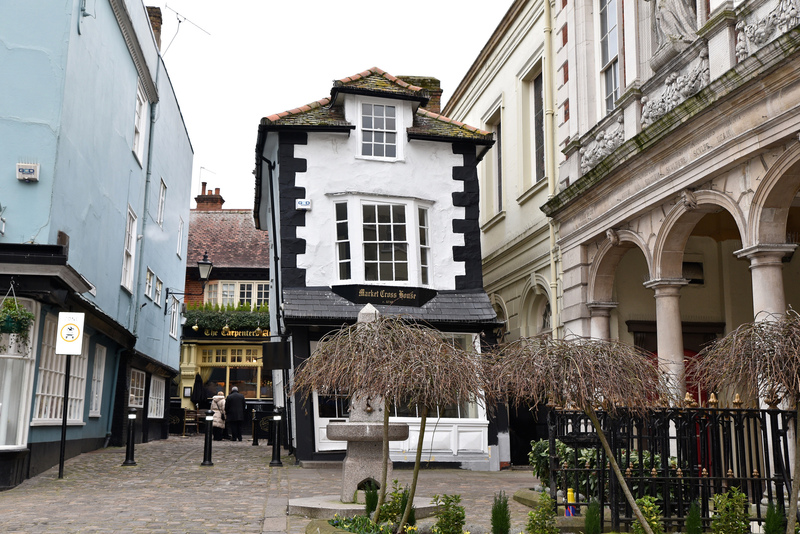 There’s so much to learn about this fascinating town of Windsor (or to give it its real name – Royal Borough of Windsor & Maidenhead) – I will certainly be returning again and again to take it all in! 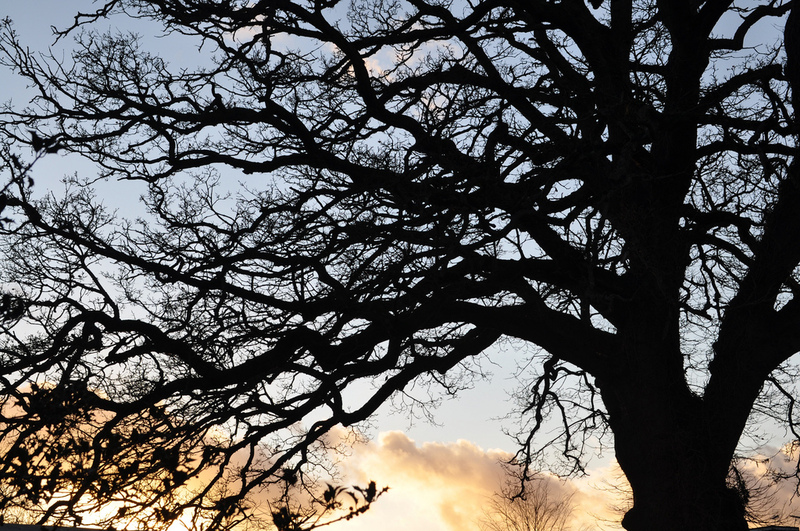 Follow Visit Windsor on Twitter @VisitWindsor, on Facebook Visit Windsor and on Instagram #VisitWindsor. LOVE the leaning house. I remember it as a teahouse – so sad it’s closed. I heard it might re-open – would have loved to have had tea within it!